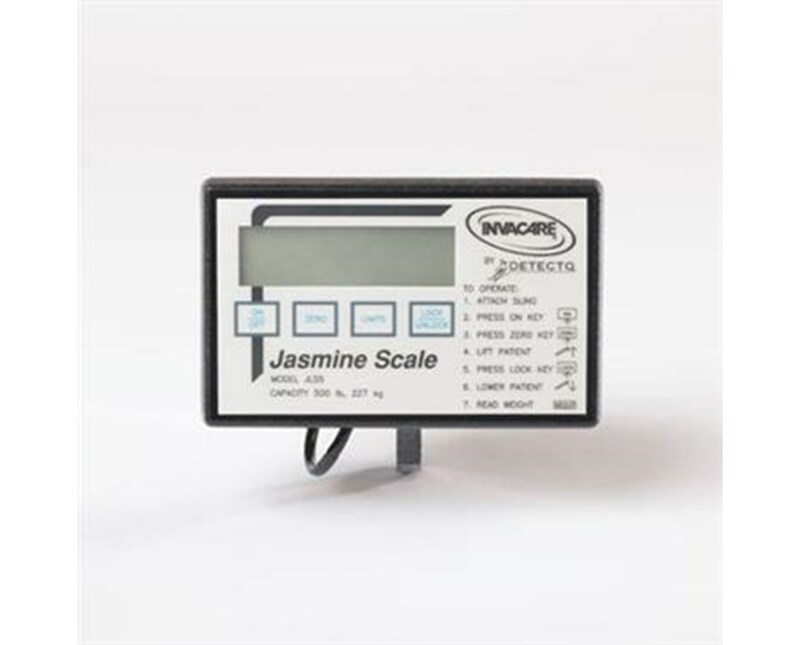 The Jasmine Patient Lift Scale was designed for the Jasmine Lifts. 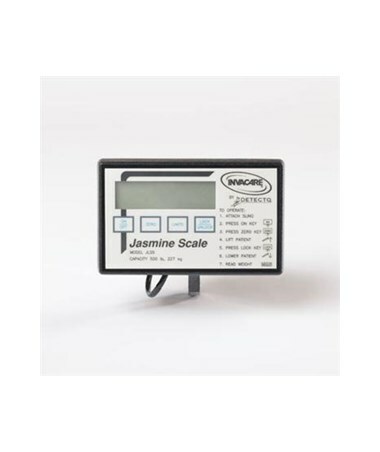 Highly accurate and precise, this scale can hold up to 500 lbs. The clear LCD has an auto-off feature to prolong the life of the battery. The 2 year warranty ensures that any difficulties you may encounter will be quickly and efficiently resolved.